We celebrate President’s Day on the third Monday of every February. 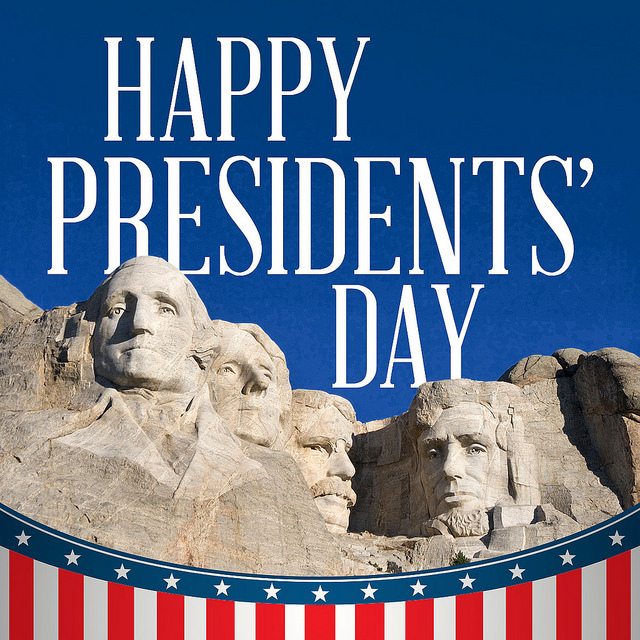 President’s Day started out as a way to honor President George Washington when it was established in 1885 across the country. That meant it was always celebrated on February 22nd, which is Washington’s birthday. Before it was a national holiday, President’s Day was celebrated in Washington, D.C. every year—it became official when President Rutherford B. Hayes signed it into law. In 1971, the holiday was moved to the third Monday of February as part of the Uniform Monday Holiday Act, which helped to create more three-day weekends for America’s hard workers. Because of its new slot, many saw an opportunity to also celebrate President Abraham Lincoln, whose birthday is February 12. Nowadays, we view it as a holiday meant to honor all of our nation’s presidents, including the Roosevelts, Kennedy, Adams, and Obama. Two other presidents have February birthdays: William Henry Harrison (February 9) and Ronald Reagan (February 6). So, as February 19th rolls past, remember to honor those presidents who have led our country, and have a happy President’s Day!